It's that time of year again, when the holidays are upon us but we can't help but look ahead to the new year. That means it's time to reveal our 2017 FutureSounds, the 15 artists we'll be watching closely over the next 12 months. Most of these musicians are relative newcomers who have yet to release a full-length album on a major or independent record label. And while they may have previously been covered by Variance—perhaps numerous times—we expect 2017 to be their biggest year yet, for a number of reasons. As in previous years, the final list is the result of rather intense debate—one which is never settled. But ultimately, we simply can't put these artists' music down and we truly believe the next few months will be pivotal as they continue their rise. 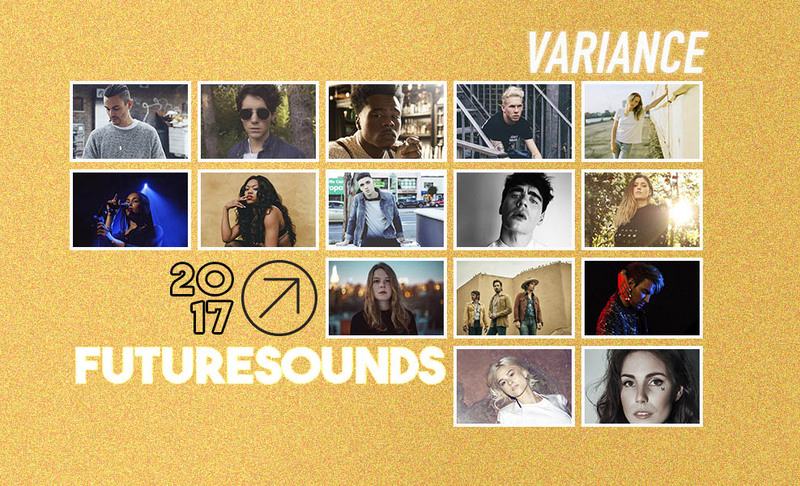 Our 2017 FutureSounds are as follows: Alex Vargas, Brandyn Kaine, Earl St. Clair, HUNTAR, The Japanese House, Jorja Smith, Lady Leshurr, Lauv, Leon Else, LÉON, Maggie Rogers, Midland, Morgxn, Nicole Millar and Skott. Hear a Spotify playlist of the 2017 FutureSounds and read more on each artist below. 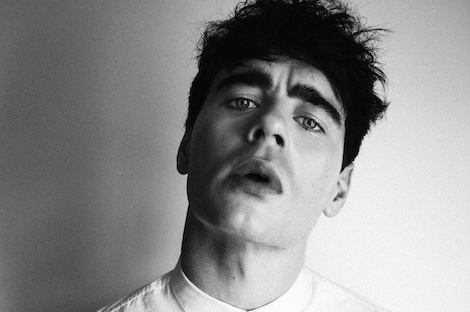 As the Danish singer prepares to release his debut album in early 2017, he’s been steadily building momentum with stunning singles, including “Shackled Up” and “Higher Love,” putting his incredible vocals on full display. Previously part of the band Vagabond, the London-based artist is poised to have the biggest moment of his career with this latest chapter. And we’ll definitely be watching. The 20-year-old Southern California native has been cranking out bars this past year, with a number of fiery singles all leading up to his upcoming debut full-length Continental Exchange, which is expected to arrive in spring 2017. 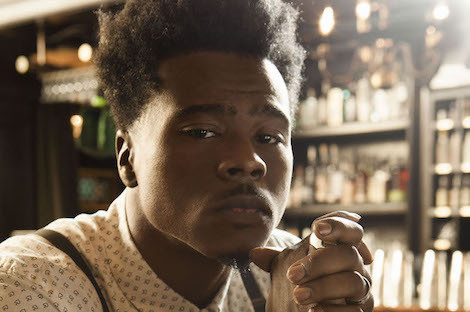 The Nashville-based emcee’s standout single “Artist Type” easily cemented his status as one to watch, quickly lighting up Soundcloud and topping the indie chart Wonder. Raised on a diet of B.B. King, Al Green and Kirk Franklin, he dropped out of college and began producing for rappers back home, attracting attention from LeBron James’ agent. Having contributed vocals and lyrics to Avicii’s “Pure Grinding” and writing for Rick Ross’ album Black Market, the Cleveland singer-producer has had a small taste of success behind the scenes. 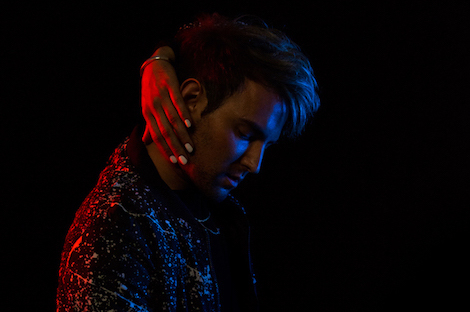 Frustrated with today’s lack of “music that lasts,” St. Clair is changing that, with his own raspy single “Man on Fire,” previewing his forthcoming debut album Songs About a Girl I Used to Know. 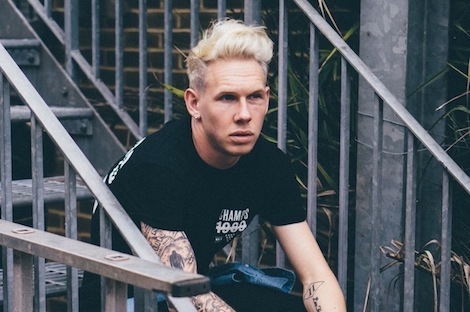 The 22-year-old British artist has had our attention for much of the past year, with a steady release of heaters such as “Sk1n,” “Blindspot” and “Anyway,” the latter of which was featured on the FIFA 17 soundtrack. 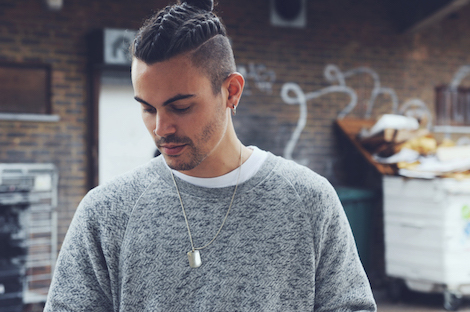 For his latest release “808 Heartbeat,” he teamed up with Kanye West and James Blake producer Sean Oakley, proving he’s just getting started. And we can’t wait to see what comes next. 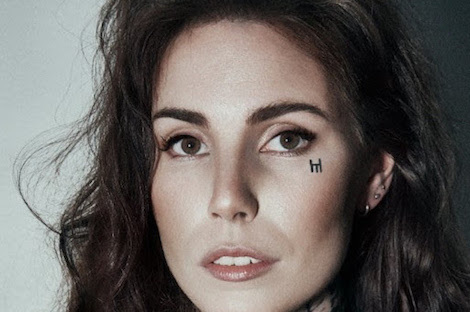 East London singer Amber Bain first sparked buzz online with her first EP and mysterious artwork, with some speculating about her gender and whether The 1975’s Matt Healy might actually be behind the music. 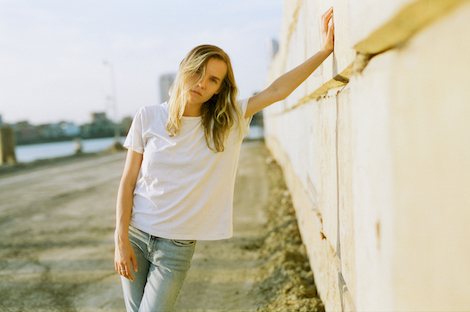 Fast forward a year and Bain’s new EP has been produced by The 1975 drummer George Daniel and she’s closing out 2016 opening for the band’s arena shows in England. With a North American tour planned for 2017, get ready to hear much more of her breathtaking synthpop in the near future. The 19-year-old songstress capped a steady year in November with her debut EP Project 11, which provided solid evidence of her spectacular talent. 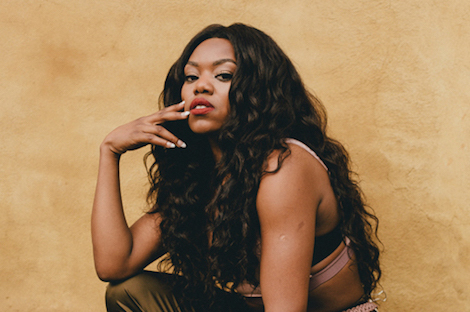 Additionally, she got a major boost earlier this year when Drake called her breakout single “Where Did I Go?” his “favorite song of the moment.” That would be a benchmark for anybody, but having yet to sign a record deal, the world is clearly at her fingertips right now. 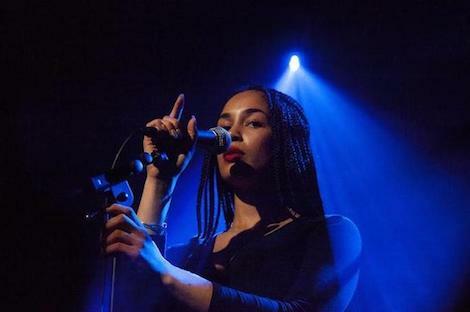 The British rapper born Melesha O’Garro has been hard at work for the past few years, but her recent “Queen’s Speech” series has drawn much more attention from outside of England, where she's already seen her star quickly rising. As the future grime star continues her ascent, she’s earned welcome praise from the likes of Erykah Badu, a positive sign ahead of her long-awaited debut album Queen of the Scene, which will be preceded by a new single bright and early in 2017. 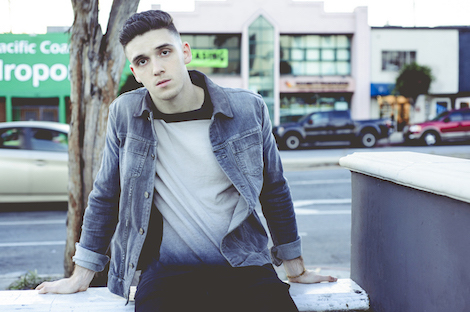 Ari Leff (aka Lauv) has been steadily capturing hearts for the past two years. In addition to his success writing for others, he’s proven to have quite the knack for writing and performing his own ridiculously infectious pop tracks. 2016 saw his festival debut at Firefly and the captivating piano version of his song “The Story Never Ends” premiered during an episode of Grey’s Anatomy. Capping off the year touring with fellow newcomers RKCB and Michael Blume, we can only imagine what lies ahead for this guy. 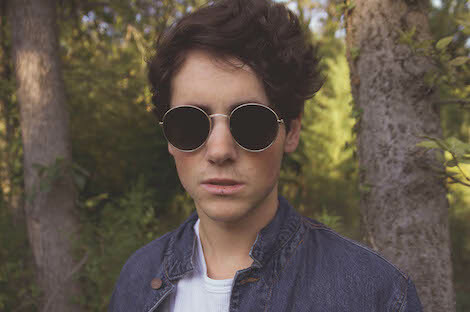 While the British crooner self-released an EP in 2014 and caught our attention then, he disappeared for a while afterward to refocus his ambitions. Music and dance originally provided the singer—and trained dancer—a means to combat depression and ADHD, but it’s clear his talent goes far beyond personal therapy and needs to be shared with others. Now signed to What Are We Doing/Interscope Records, look out for his debut album to arrive in 2017, hopefully brimming with more of the dark, eccentric and wonderful pop magic we've come to love. 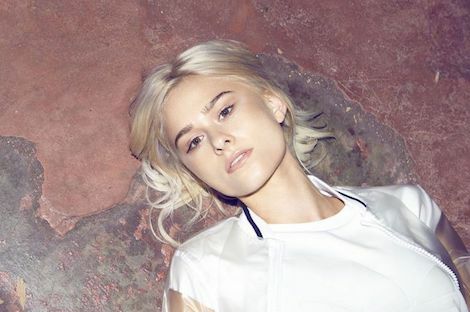 Swedish pop starlet Lotta Lindgren proved she meant business from the beginning, with her shimmering debut single “Tired of Talking.” Her recent track “Think About You” only further established her undeniable gift for crafting glorious yet anguished pop gems. With her debut album expected to be released in 2017, she’s definitely on course for a massive year ahead. 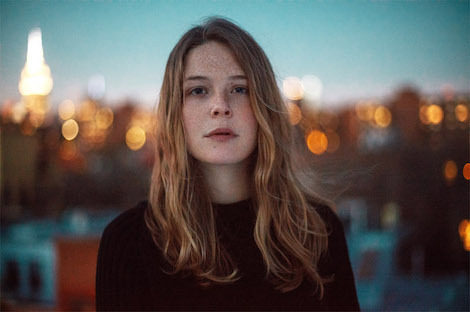 Having grown up on a farm in Maryland, the Brooklyn-based singer caught listeners’ attention earlier this year when she played an early version of her stunning debut single “Alaska” for Pharrell, who was teaching a Masterclass at NYU’s Tisch School of the Arts and was enamored by her song. It was a rare musical moment, propelling her to a deal with Capitol Records, with whom she’ll release her debut EP in February. This young artist is the real deal and we anticipate a big 2017 for her. 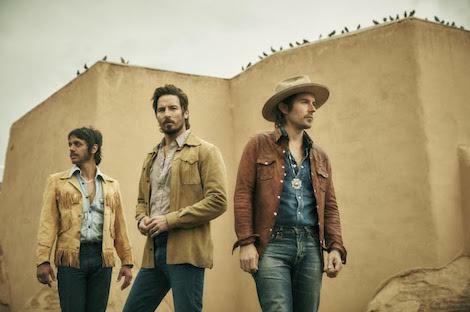 Comprised of singer Mark Wystrach, guitarist Jess Carson and bassist Cameron Duddy, this country trio based out of Dripping Springs, Texas, is a breath of fresh air in an industry with no shortage of chest-thumping and faux-swagger. Instead of bro-country machismo, this band of real-life friends has taken their inspiration from the twangy roots of George Strait and the heart and soul of the Eagles. And it’s earned them a signing with Big Machine Records, aka the House That Taylor Swift Built. As a sign of what’s to come, they’ve released a five-track EP featuring production from Shane McAnally, who’s previously worked with other Variance favorites such as Miranda Lambert and Sam Hunt. Definitely keep an eye on these guys. The Nashville native has had his heart in music since he before he could even speak. But this year marked the beginning of something exciting for the Los Angeles-based powerhouse, as his new singles “Home” and “Love You with the Lights On” caught fire, both being released on his own Wxnderlost Records. As 2016 comes to a close, he’s coming off a successful stint opening for the likes of Skylar Grey as well as Miike Snow, with new music coming in 2017. 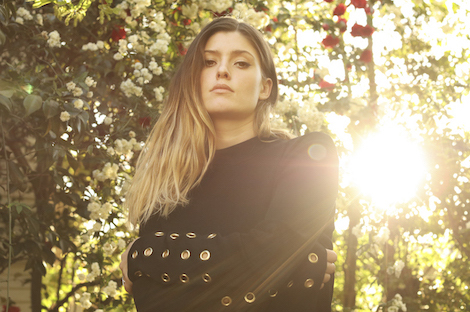 The Sydney-based vocalist rode a wave of buzz into the final months of this year, opening for Troye Sivan and releasing her bright and shiny second EP Communication, which included her irresistible single “Signals.” But while she’ll also be opening for MØ in January—in Australia, of course—it’s clear the Land Down Under will soon be unable to contain her immense talent, which will be great for the rest of us in the new year. Editor's Note: Janna Davis, Kendra Hernandez, Lindsay Howard, Dustin Maher, Josh Morris, Jonathan Robles, Tyler Schmitt & Katie Wohlers contributed selections and/or commentary for the 2017 FutureSounds.